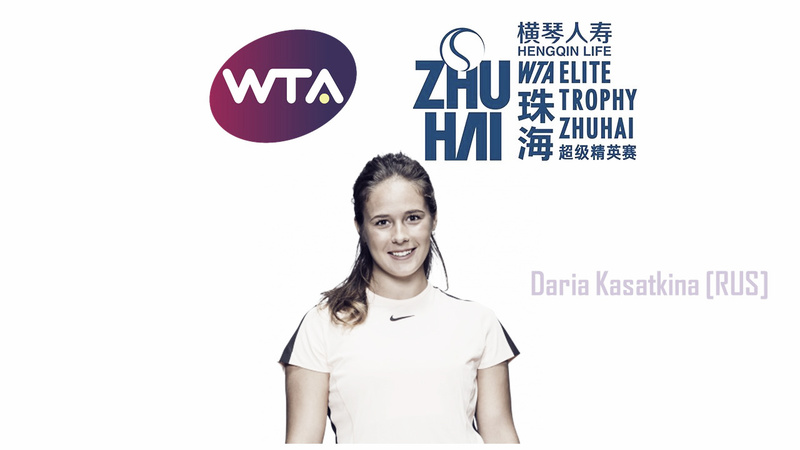 The only top-10 player participating in the WTA Elite Trophy will be Daria Kasatkina, who will be the top seed in Zhuhai. After a stellar year, Russian rising star Daria Kasatkina has proven her credentials and lived up to expectations as she finally broke the duck and entered the world’s top-10 for the first time in her career after so many near misses. Being the first alternate at the WTA Finals, the Russian is also the top seed at the WTA Elite Trophy where she is drawn into a tough Azalea group alongside Madison Keys and home favourite Wang Qiang. After a poor start to the year, Kasatkina found her groove at her home tournament in St. Petersburg. She upset the Australian Open champion and world number one Caroline Wozniacki to reach the semifinals where she fell to Kristina Mladenovic in three sets. Kasatkina then reached the final at the Dubai Duty Free Tennis Championships with a string of consecutive wins over a series of quality opponents. She ousted fellow ninja Agnieszka Radwanska in the opening round before defeating compatriot Elena Vesnina and saving match points to stun both Johanna Konta and Garbine Muguruza. This run then sent her into the world’s top-20 for the first time in her career. Her amazing run of form continued at the BNP Paribas Open, another impressive tournament which edged her closer than ever to a top-10 debut. She completed wins over all four then-reigning Major champions with upsets over Sloane Stephens, Caroline Wozniacki, Angelique Kerber, and Venus Williams to reach the final but faltered against Naomi Osaka. With her playing style suiting the clay courts, Kasatkina reached the quarterfinals in Charleston and Madrid, defeating Garbine Muguruza along the way. 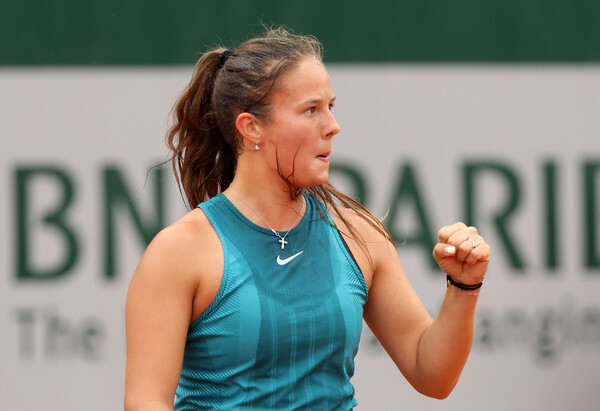 Finally breaking through at the Majors, Kasatkina reached the quarterfinals of Roland Garros after defeating Wozniacki for the third time in 2018. It was a year of breakthroughs for Kasatkina as she reached consecutive quarterfinals in Eastbourne and Wimbledon, proving her credentials on grass. A bleak run followed, but she did end the season on a high note after triumphing on home soil at the Kremlin Cup; defeating Johanna Konta and Anastasia Pavlyuchenkova before producing an incredible comeback to oust Ons Jabeur in the final. Originally being part of the elite eight to compete in Singapore back in July, her poor US Open Series proved to be costly but nonetheless, it has been a pretty amazing season for Kasatkina who will be the top seed in Zhuhai.